Buying for a beauty buff? We've found the must-have products of 2018 and wrapped them up into one handy list for you. Here's your ultimate beauty gift guide. 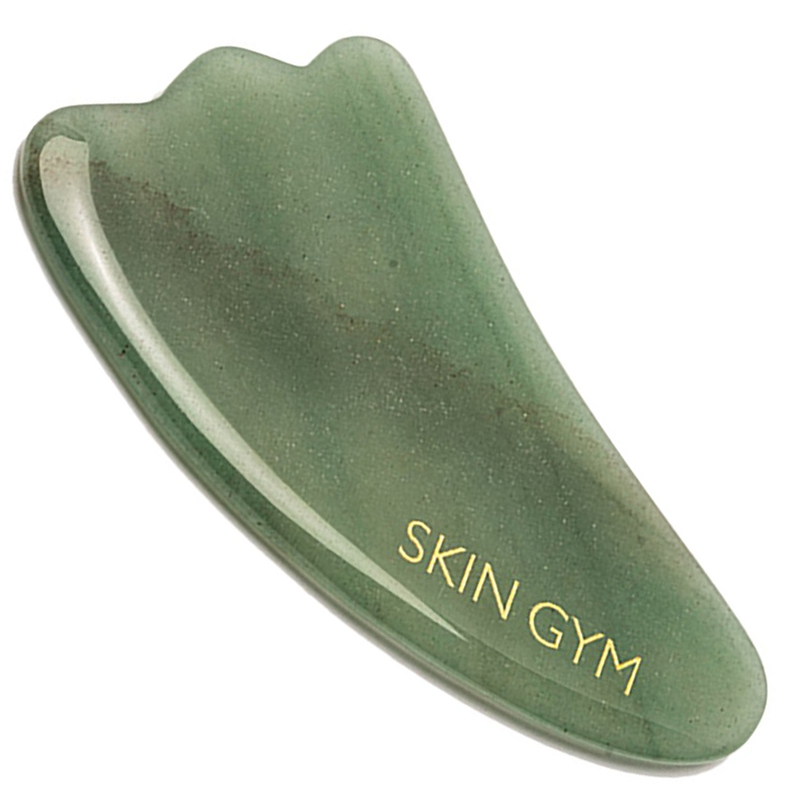 Made from solid jade, Skin Gym’s Gua Sha Sculpty Tool is a humble-looking yet hard-working little stone that helps stimulate blood circulation, aids in lessening inflammation and tension in the facial muscles while also promising a brighter complexion with regular use. Get it here. 2018 is the year of the collab, and Tommy Hilfiger’s Crest collaboration line has been a global sell-out. 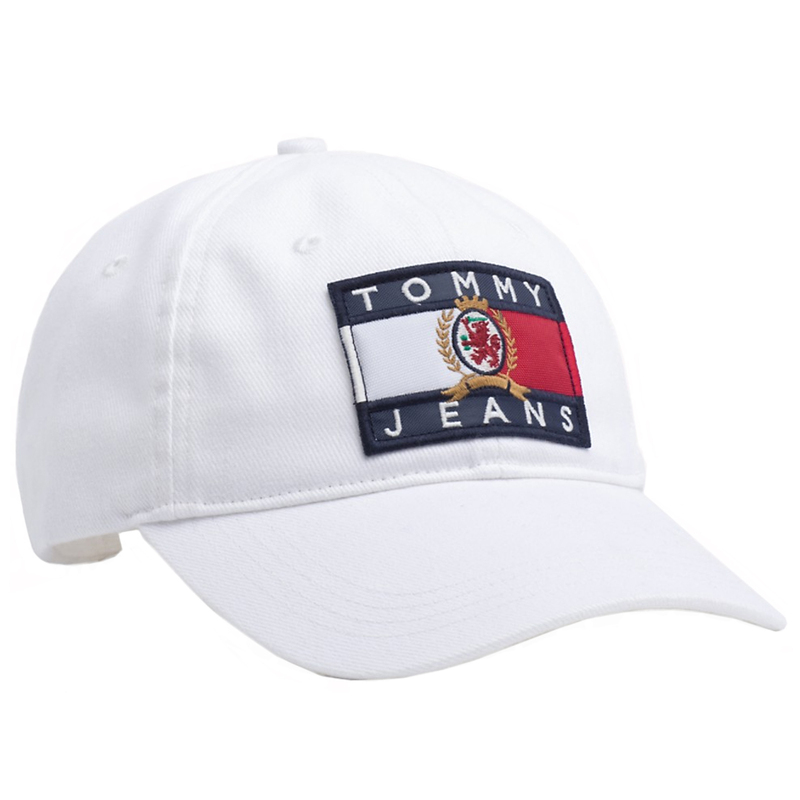 You can still get your hands on their iconic baseball cap—perfect to keep cool (literally and figuratively) this summer. Pick one up here. 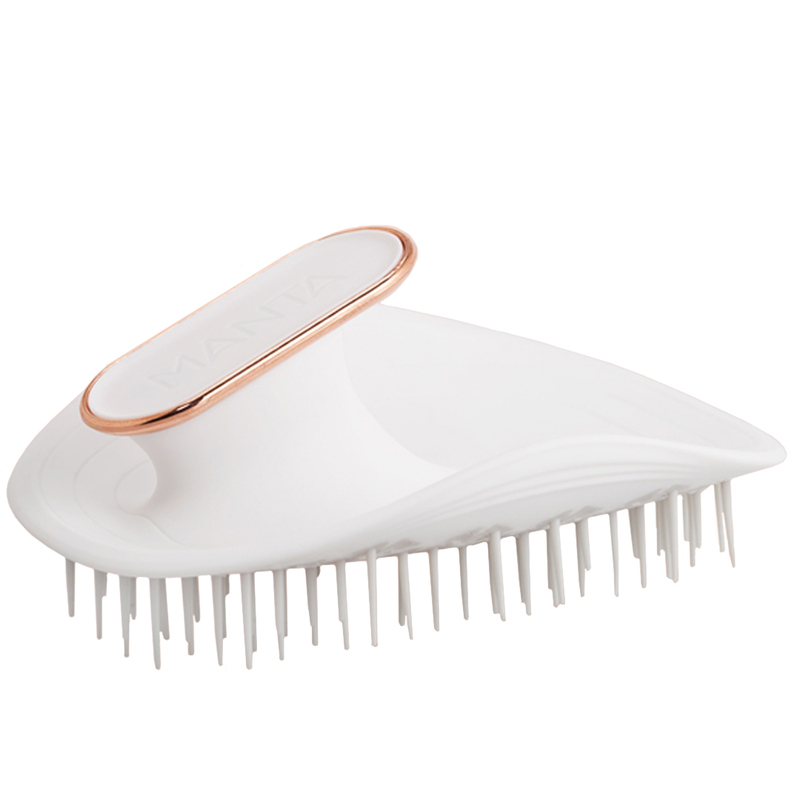 Anti-static, heat resistant, flexible and looking anything but like a traditional hairbrush, the Manta is the hair care of the future. Designed to prevent breakages, stimulate hair growth and strength, it’s the ultimate beauty tool for the girl or guy who loves their locks. Get your hands on it here. 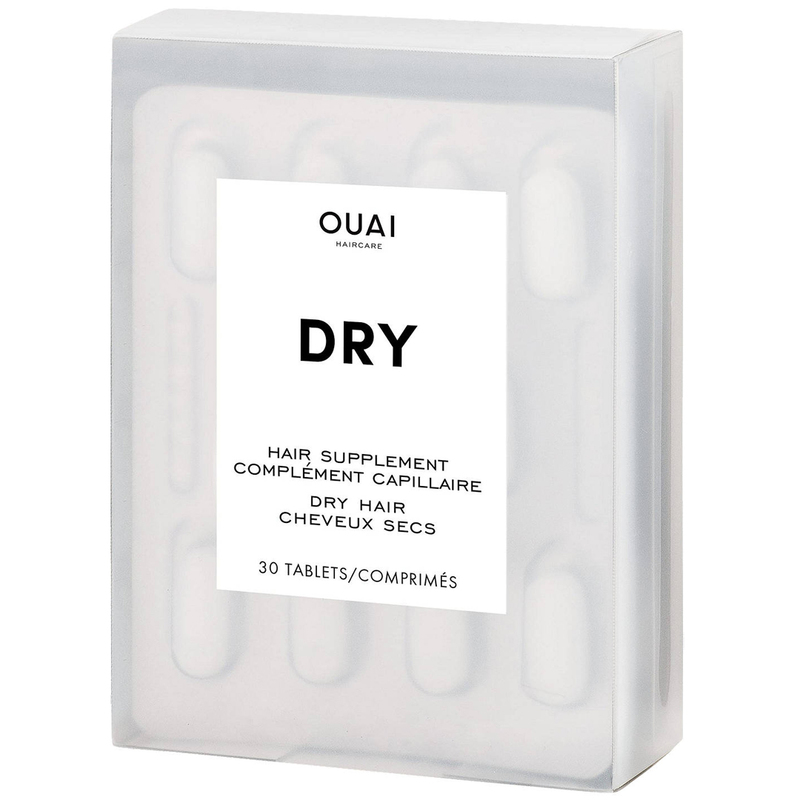 A potent mix of Omega 3, Silica, Vitamin E and Iron, these daily supplements from cult LA brand Ouai are essentially a green juice for your hair. Choose from a 30-day or 90-day pack to turn dry, colour-damaged locks into softer, stronger, healthier, and better behaved hair. Buy them here. British label Laboratory has flipped the unisex fragrance market on its head, creating a slick line of unique scents that will have everyone asking what you’re wearing. Their original fragrance, Amber eau de toilette, blends warm woods and spices with top notes of fresh grass. Get it here. Got a breakout that’s taking forever to vacate your face? 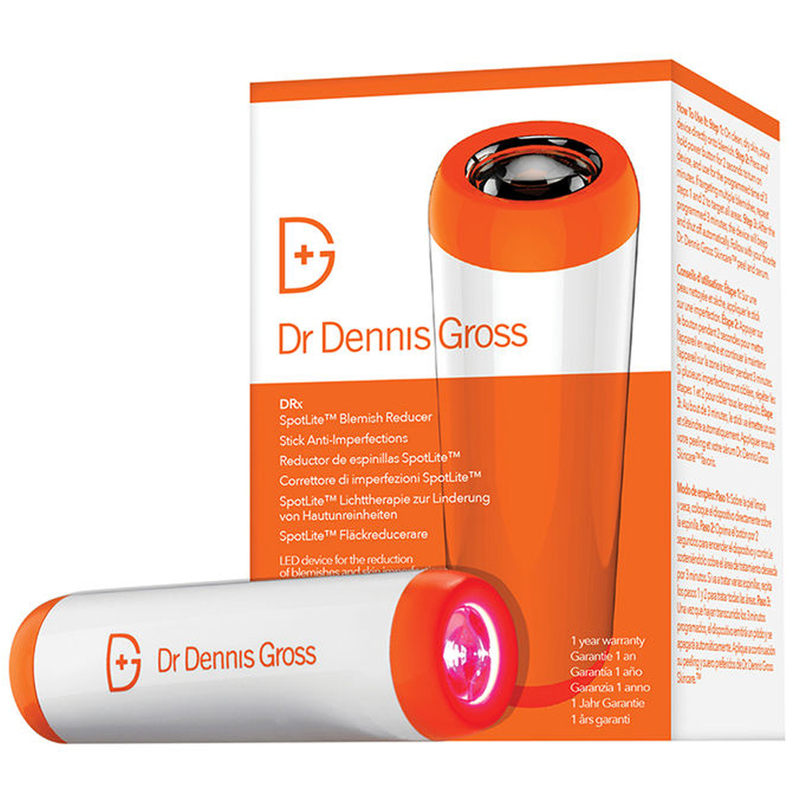 Dr Dennis Gross has a tool that’ll blast your blemishes into oblivion. Using LED blue and red light to fight bacteria and reduce inflammation, this little pen promises to zap the zits in days. Get it here. One of the biggest launches of the year, the Dyson Airwrap promises it can replace your hairdryer, straightening irons and your curling wand without the use of damaging heat. 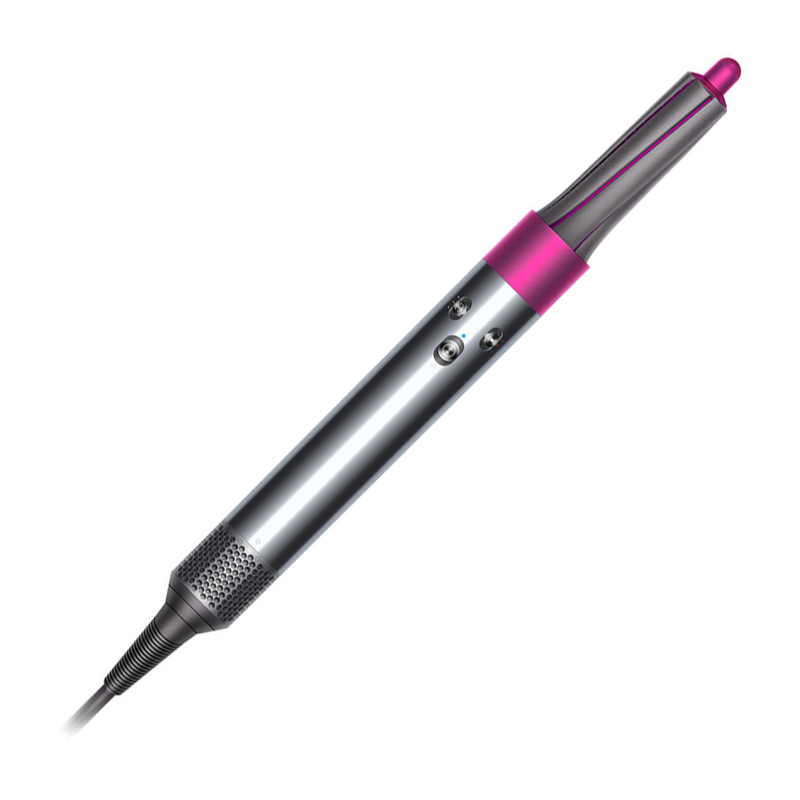 The ultimate multi-tasker, this state-of-the art styler will upgrade your tool kit—and your tresses. Get it here. 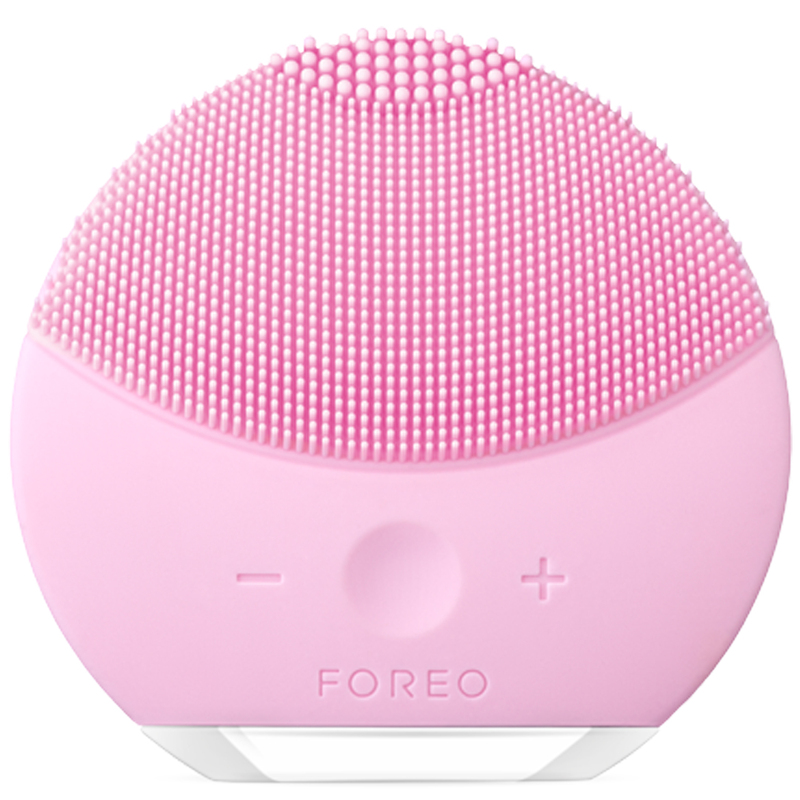 An update of the iconic Foreo Luna, the Mini 2 sonic face brush is decked out with some hectic new tech to make cleansing a cinch. Still one of the best electronic cleansers on the market, it helps to break down pesky blemish-causing impurities while still being gentle on your skin. Buy it here.